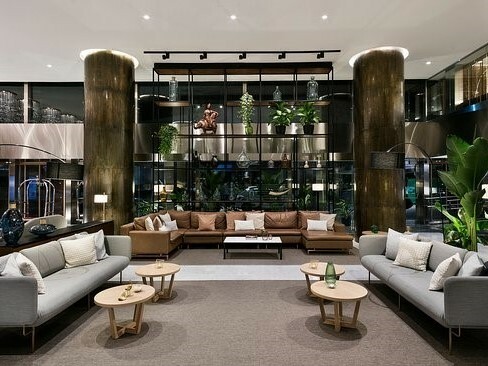 An emblem of the city of Madrid, the Meliá Madrid Princesa Hotel is a luxury hotel with elegant interior design and contemporary, cutting edge flair. 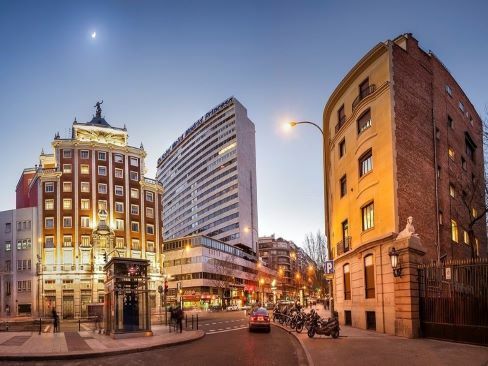 Just a few minutes from Gran Vía, Plaza Mayor, Puerta del Sol, and popular museums, the Meliá Madrid Princesa Hotel is located in the cultural heart of the city - perfect for exploring the main landmarks and Madrid's nightlife. Please register to attend and Genetec will make a reservation on your behalf. Learn more about the Meliá Madrid Princesa Hotel.